They are Celebrating California Design in London! 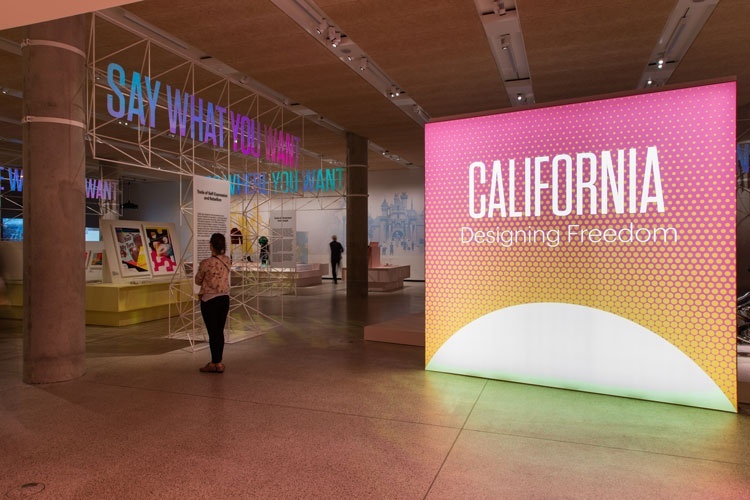 California: Designing Freedom charts the journey of Californian design all the way from 1960s counterculture right up to Silicon Valley today, featuring exhibits such as the graphics for the 1984 Los Angeles Olympics and Waymo’s self-driving car. 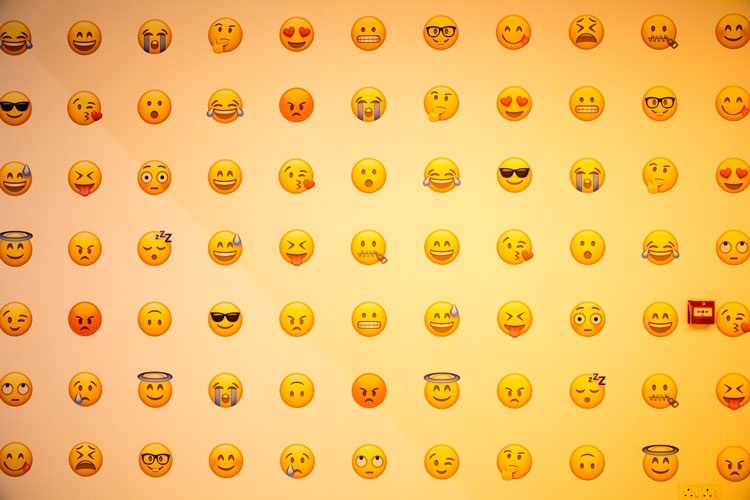 Hear the words “design” and “California” and a few things may immediately spring to mind; iPhones, Silicon Valley and skateboards. 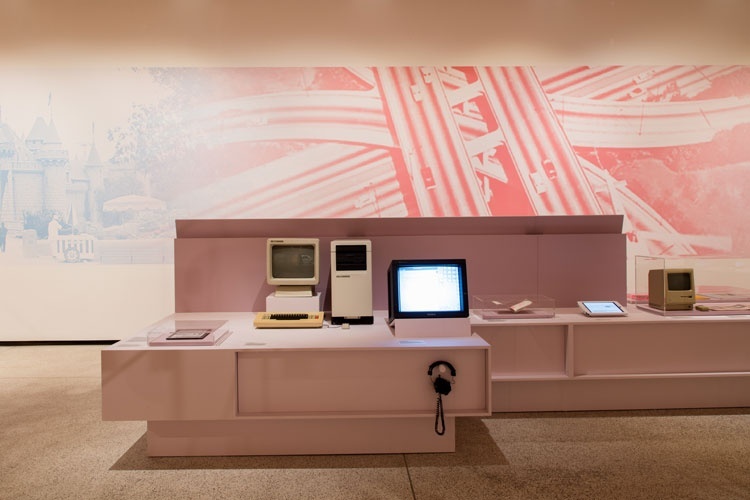 While the Design Museum’s latest exhibition looks at the global impact of these icons, it will also focus on the links between tech-centric, modern-day and 1960s countercultural California, as well as how the US state has always pioneered the idea of individual freedom through design. California: Designing Freedom comprises more than 200 exhibits divided up into five main themes. 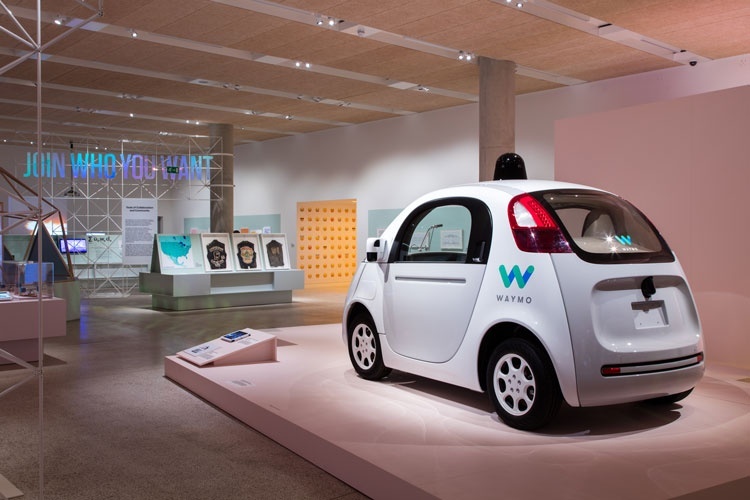 The first area – Go Where You Want – looks at mobility and navigation-led designs, including Google’s self-driving car Waymo and the first publicly available GPS device. 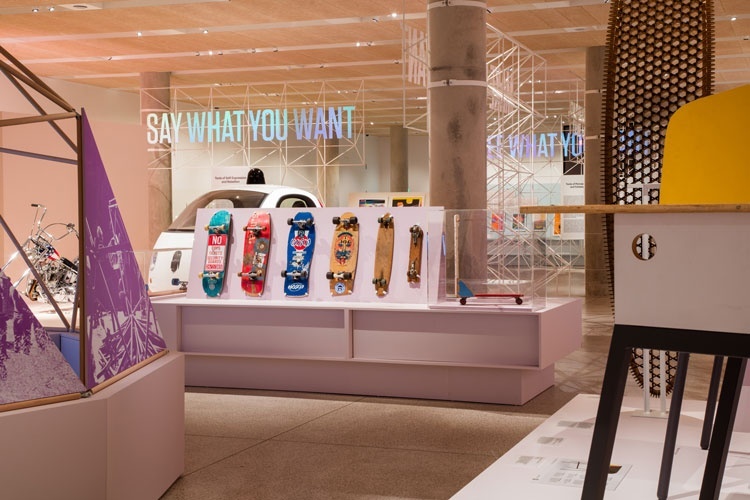 See What You Want focuses on how Californian design has changed the way we look at the world, with exhibits ranging from LSD blotting paper and early videogame graphics to artist and industrial designer Syd Mead’s artwork for the film Blade Runner. 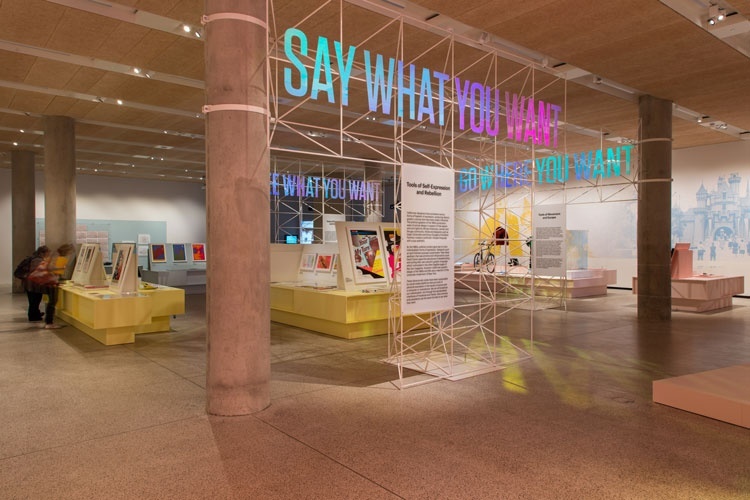 The exhibition’s third section is called Say What You Want, and is based around the idea of freedom of expression. 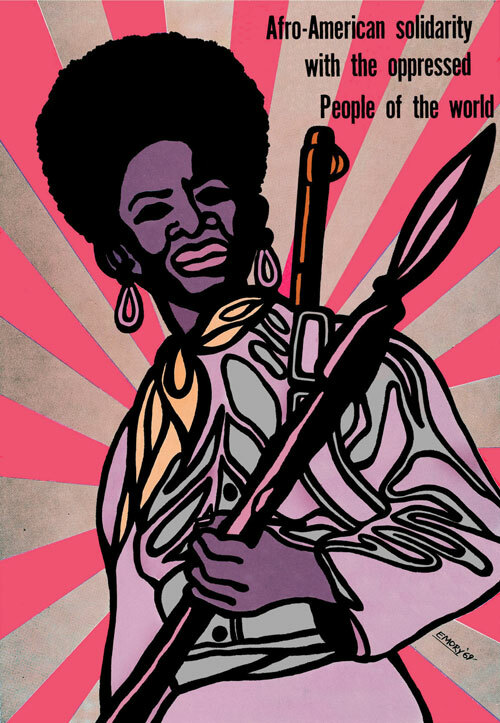 The state’s culture of communication is explored through Black Panther Party minister of culture Emory Douglas’ posters for the black rights organisation, graphic designer David Carson’s work for Ray Gun magazine and social media site Twitter’s interface design. Make What You Want looks at how far California-based designers have gone in democratising the public’s access to technology over the past few decades. 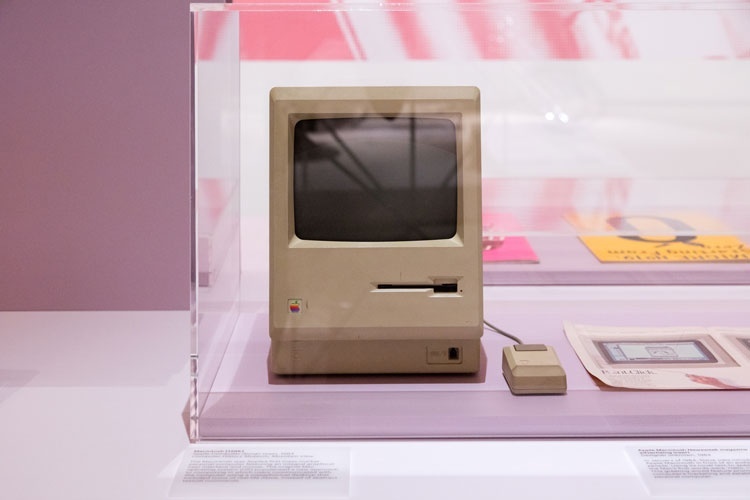 Aside from the obvious examples such as an original Apple 1 computer, this section also features design consultancy Ideo’s modular voting booth created for Los Angeles County and a home kit for genetic engineering. Finally, Join Who You Want highlights the different types of communities that have established their roots in California over the years, ranging from hippy communes to social media sites like Facebook. 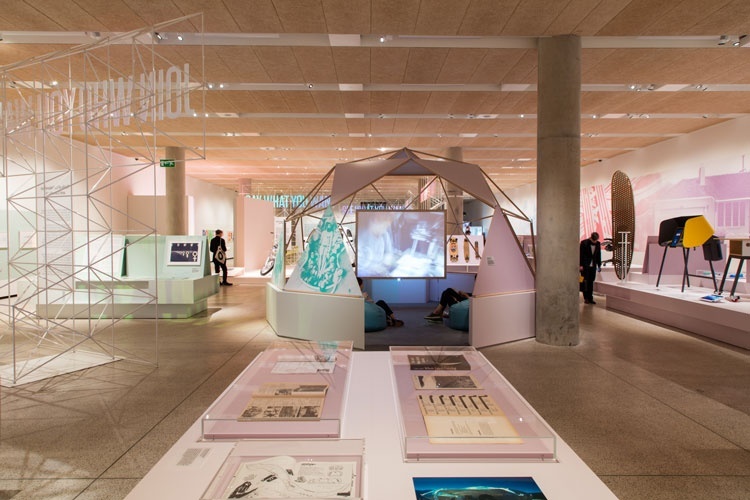 Exhibits include brand consultancy Sussman-Prejza’s identity for the 1984 Los Angeles Olympics and materials from the early years of Burning Man festival. California: Designing Freedom runs from 24 May – 15 October 2017 at the Design Museum, 224-238 Kensington High Street, London W8 6AG. Tickets cost £16 for adults, and £12 for concessions. For more information, head to the Design Museum’s site. This article came to us through Design Week 30.
http://designconf.vma.bz/wp-content/uploads/2017/05/170523-Design-Museum-California123-Luke-Hayes.jpg 500 750 http://www.metalatitude.com/designconf/wp-content/uploads/2018/01/logo2_white-1.png 2017-05-30 11:44:062017-05-30 11:44:06They are Celebrating California Design in London!